Despite high veterinary bills and frequent visits, many pet owners would never think that pet insurance would be worth the monthly cost — that is, not until they hear that pet insurance companies can reimburse as much as $40,000 for one pet’s bills. Since September is National Pet Health Insurance month, we wanted to run down a refresher on the good, the great and the furry when it comes to pet insurance. 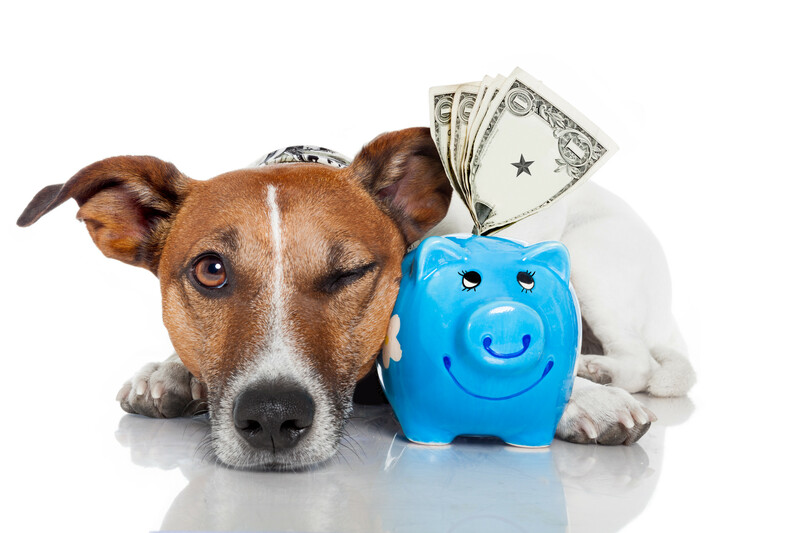 So what is pet insurance? Pet insurance is coverage for those unexpected accidents and illnesses that can take us by surprise. While pet health care is fast becoming very expensive due to the increasing costs of general veterinary care, pet parents often worry about paying the bill and don’t realize pet insurance can assist with that burden. With pet insurance, we don’t have to skip the highest quality care for our pets; we can afford it because pet insurance reimburses up to 90 percent for illnesses, accidents, emergency care, specialty visits, and more. 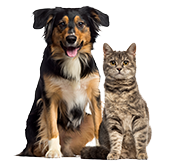 Pet insurance companies insured over 1.6 million North American pets insured by NAPHIA member companies. With a total of 179 million pets in North America, that still leaves many pet parents without the financial means to provide proper care if the need arises. For example, in 2016, the two costliest claims for dogs and cats were $44,296 for a pup suffering from both IVDD and pneumonia, and $14,582 for a kitty diagnosed with liver cancer and subsequent hospitalization. Both surprise ailments would have caught the pet parents off guard if they had not been insured. For more examples of costs and conditions, check out the Healthy Paws Cost of Pet Care report: it includes symptoms, cost of treatment and some pet parent tips to prevent ailments (if possible), so you can be prepared for all the wonderful and sometimes chaotic moments of pet parenthood. As the North American Pet Health Insurance Association (NAPHIA) says, “If your pets are already covered, we’d like to give you a furry high-five.” You can get started by researching pet insurance providers on Canine Journal, Pet Insurance Review, and Pet Insurance Quotes, or simply get a free quote today.